Retirement gold is not a new concept. For millennium, savvy investors, businesses and even countries have trusted gold for long term growth and safety. The reasons are many, but gold’s ability to appreciate when most other financial instruments fail has to be close to the top of the list. Real estate, stocks and currencies, for example, are investments that in some cases can appreciate quickly and greatly. However, they also have the ability to collapse as quickly, if not quicker. Long term growth and short term protection are major benefits directly attributed to retirement gold. Successful IRA’s and retirement portfolios regularly utilize retirement gold. The investment percentage will vary between retirement plans, but it will always be based entirely on the overall goals of a specific plan. Retirement occurs in the later years of life, which leaves many years prior for sufficient growth of a retirement account. When properly incorporated into a retirement account, gold’s history of long term appreciation and innate ability to hedge against sudden financial downturns goes to work. 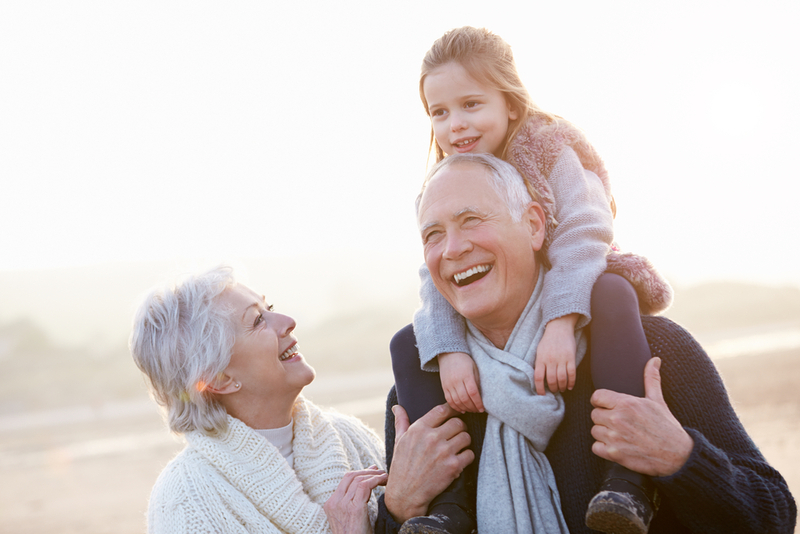 Over the growth period, the benefits of this incorporation become apparent, appreciated and completely validate the unique value of retirement gold. Like any other retirement instrument, retirement gold is typically diversified, containing more than just a single precious metal product. The IRS has approved specific precious metal products that qualify for IRA inclusion. Consulting with a precious metals specialist, like American Bullion, is always recommended. These professionals have years of successful experience helping investors to sort through the qualified list of retirement gold coins and bars available when planning for retirement years. Retirement gold is one of many precious metal investments available from the experts at American Bullion. Be advised that an entire department at American Bullion has been created and dedicated to ensure that the transfer or rollover of any; Traditional or Roth IRA, 401k, 403b, or any other qualified retirement account is as quick and pleasant an experience as possible. Trust the best to handle all the details required when setting up your Gold IRA. Call the American Bullion IRA experts at (800) 465-3472 for information or assistance regarding the transfer, rollover, or composition of your plans for a retirement gold account.